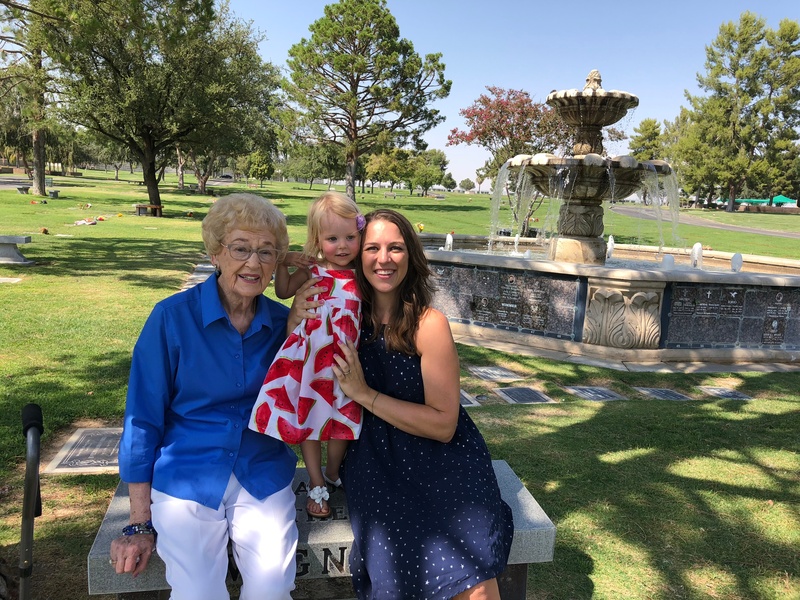 When resident Lois Sabaloni first moved into Rosewood two years ago, she participated in a range of activities and fitness classes in search of the right fit for her. But it wasn’t she stepped into her first chair yoga class that she finally found the one. “I feel great and have so much more energy,” says Lois about the weekly yoga class which focuses on target areas including stretching, core strengthening and breathing techniques. When she first started the class she was experience pain in her lower back and neck, as well as muscle aches and had concerns about her posture. Within a month, she noticed she was becoming more relaxed. There also was an opening in her joints, increased range of motion and improvement in her overall posture. 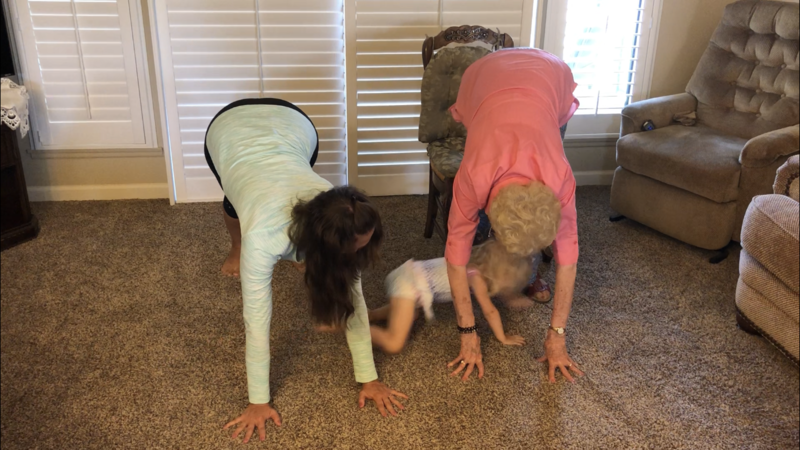 What’s most exciting for her: at age 93, she can perform yoga poses such as downward dog at home with her granddaughter and great granddaughter.